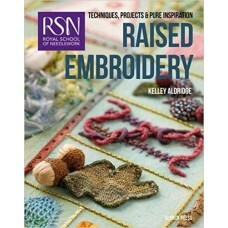 Books by the Royal School of Needlework and books published by teachers of the school. (RSN) Blackwork by Becky Hogg. 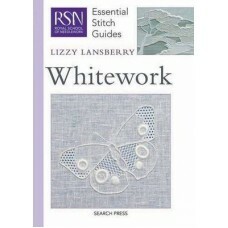 RSN Essential Stitch Guide to Blackwork by Becky Hogg, Graduate Ap..
(RSN) Crewelwork by Jacquie McDonald. RSN Essential Stitch Guide to Crewelwork by Jacquie McDonal..
(RSN) Goldwork By Helen McCook The Royal School of Needlework (RSN) teaches hand embroidery to th..
(RSN) Silk Shading by Sarah Homfray. 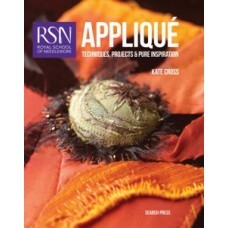 RSN Essential Stitch Guide to Silk Shading by Sarah Homfray,..
Embroidery Traditional Techniques & Contemporary Applications for Hand and Machine Embroidery by Sop..
Royal School of Needlework Applique Techniques, Projects & Pure Inspiration by Kate Cross. New fr.. 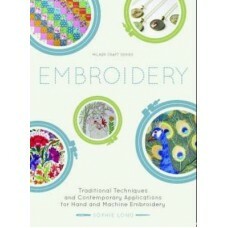 The Royal School of Needlework Book Of Embroidery. A rich source of embroidery stitches, techniqu..